You will find a range of information in this website aimed at supporting prospective and established AHP researchers. 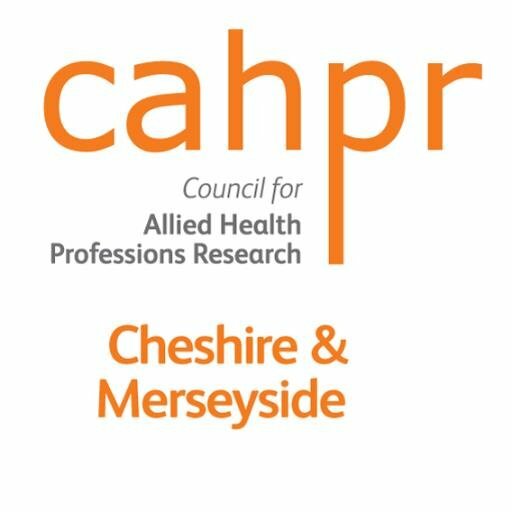 Keep up-to-date with the latest information, news and events at the CAHPR Cheshire & Merseyside Research Network. Please click here to find out more about us. 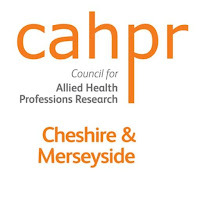 The Council for Allied Health Professions Research (CAHPR) Cheshire and Merseyside Regional Hub has been established to promote multi-professional and service user research by bringing together AHPs, researchers, academics, clinicians, students and experts in research and service user involvement. The group's diverse membership supports AHPs who wish to pursue research, but have not yet had the opportunity or support to do so. CAHPR develops AHP research, strengthens evidence of value and impact, and enhances patient care. To find out more about CAHPR please click here.